If you have any questions at all feel free to email or phone us! Yes! We offer 24/7 roadside assistance to our hires (conditions apply). We actually own the only towing company on Fraser Island! What are the 4x4's you hire? 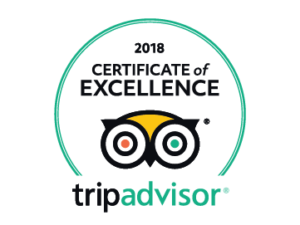 All of our vehicles are 100 Series Landcruisers and are maintained & monitored by our onsite qualified mechanic, who has 12 years experience in the Fraser Island tourism industry. All of our vehicles are petrol, automatic, air conditioned, and have seating capacity of up to 8 people. 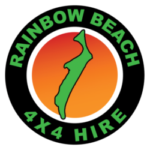 All vehicles have been raised specifically to suit the needs and conditions on Fraser Island and is completely checked and serviced prior to being released for hire. We allow a minimum of 24 hours between each vehicle’s booking to ensure reliability for our customers, our priority is for the customers to have a positive experience on one of the worlds most precious islands. What are the hire costs? What are the additional costs associate with Fraser Island? Insurance (recommended but not compulsory) from $10 a day up to $35 per day and can be decided the day of pick up.